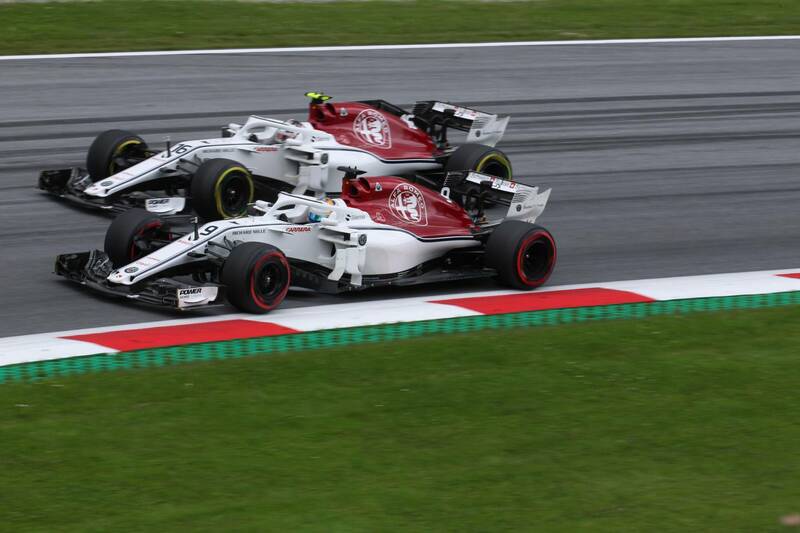 Sauber's Marcus Ericsson has labelled Charles Leclerc as his toughest-ever teammate in F1. Marcus Ericsson says Sauber rookie Charles Leclerc has proved to be his toughest teammate to beat so far in his Formula 1 career. Leclerc has been one of the standout drivers of the 2018 season, recording five points finishes and three Q3 appearances for the revitalised Sauber outfit, leading to speculation linking him with a possible move to Ferrari next year. Ericsson initially beat Leclerc as he found his feet in F1 during the opening three rounds of the season, but the Monegasque has since turned the tables on his more experienced teammate by outqualifying him 9-3 and scoring more points. “It started off very well. The first three weekends I was ahead of him, which was good and then he’s been doing very good,” Ericsson told Crash.net. “He’s done very well, especially on Saturday’s, he’s been very impressive but I think on Sunday’s we’ve been very similar. “It’s just been in qualifying where he’s had the upper hand. I feel like I’ve done a good job compared to him and that’s been good to show my skill like a driver like him because there is no question, he is a super talented driver. Ericsson insisted he has not been fazed by the hype surrounding Leclerc this season and believes it has actually acted as a positive for the Swiss squad, as well as providing him with added motivation. “I see it as a positive thing because it means the spotlight is on us as a team and on us as teammates as well and I just see it as a motivation and an inspiration so for me it’s been positive,” he explained. Sergey Sirotkin Q&A: "Challenge of Williams F1 recovery motivates me"